Grain & Oilseed (corn, wheat, barley, soy, vegetables, edible beans etc.) 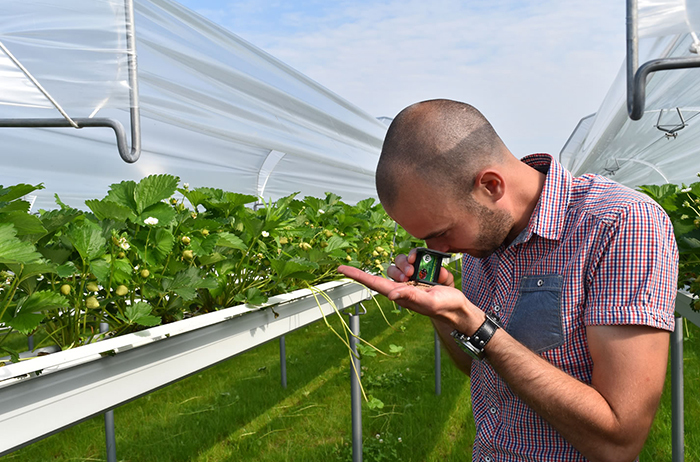 Procurement and Export Business in the U.S.
Helena is an agri-input sales company, with “People, Products, and Knowledge” as its core assets. 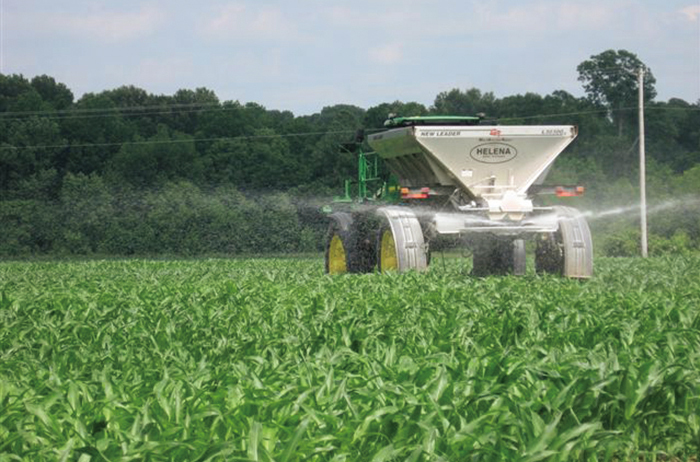 It has established a firm position as one of the top sales companies in the industry through a direct sales network with farmers across the U.S. It aims to further evolve by adapting to the ever-changing market environment. 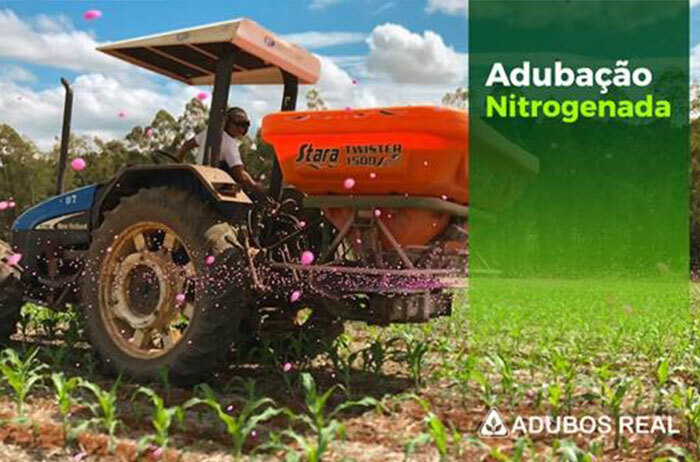 Marubeni owns major agri-input retailers in the U.K. and the Netherlands, as well as fertilizer/crop protection products manufacturers and retailers in Japan, Malaysia, and Myanmar, and is globally expanding the agri-input business. 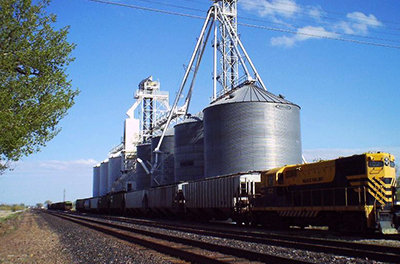 Grain Procurement and Export Business in the U.S.
Marubeni owns Gavilon Agriculture Investment, Inc. (“Gavilon”), Columbia Grain International, LLC (“Columbia Grain”), and Pacificor, LLC (“Pacificor”) in the U.S., which is the largest grain producing and exporting country in the world. 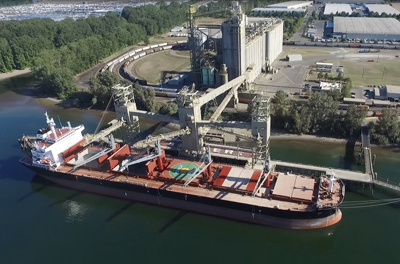 The grain is procured by Gavilon and Columbia Grain, and exported to Japan and other countries around the world through Pacificor’s shipping facilities. 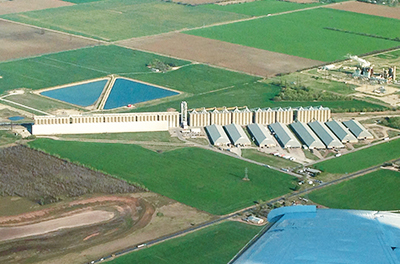 These Marubeni Group companies work closely together to achieve a stable supply of grain.